A rainy start……..but we have cake!! November may have brought rainy weather but we’ve had lots of fun inside. 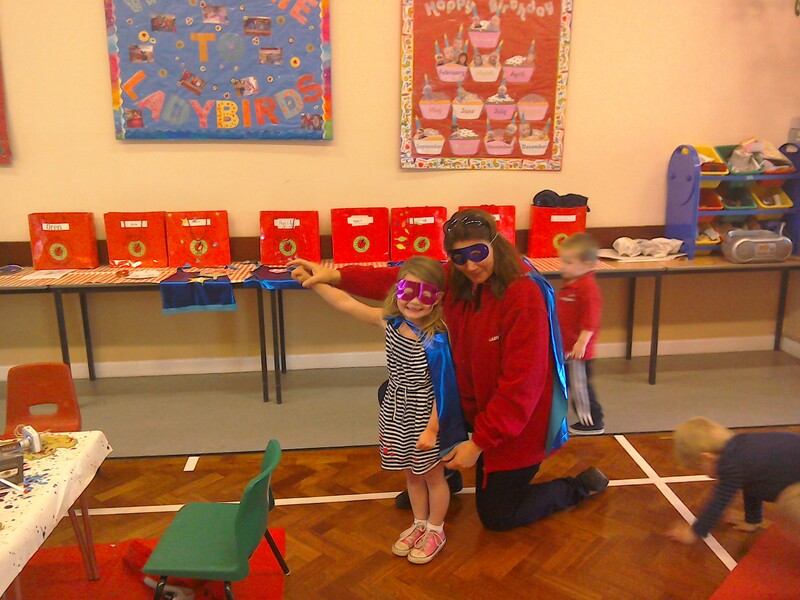 Luckily we harvested our vegetables at the end of last term, with the help of our Little Superheroes! Donna’s capes meant everyone got everything done in super-speedy time! 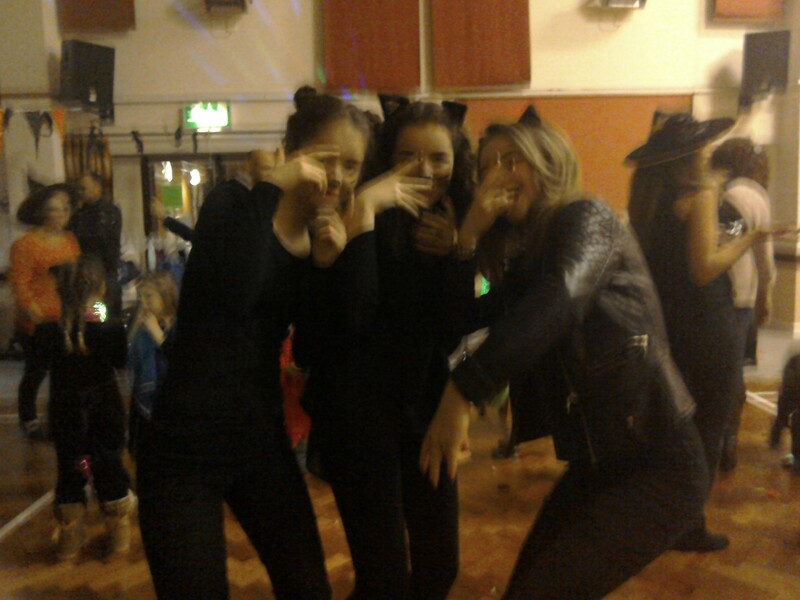 During half-term we had our Halloween Disco, with prizes going to best costumes and dancers – a great time was had by all and we raised £250 – thank you to our fantastic committee and team of parents who made it possible. The children excelled themselves with their “huge” “massive” “enormous” tower building……..
Our week started off with a ‘bang’ making wonderful rockets, firework pictures and listening to stories about stars……..
and finally we ended marking Remembrance Sunday with our Poppy Wreaths (made with the children’s hand shapes) and delicious Poppy and Lemon cakes. How did we fit everything in? !